Showing recent results 2911 - 2925 of 4364 products found. 4700 - dBm Optics, Inc. Complete PD Measurement System. The 4700 Photodiode Characterizer is a complete photodiode test system. 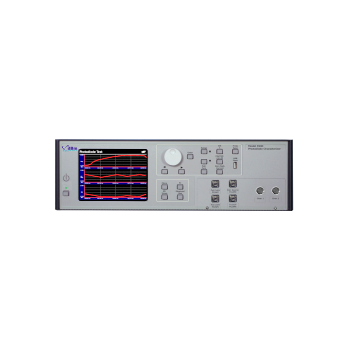 It will characterize PDs or APDs (upcoming) without the need for additional power supplies. It is this simple: connect your device and press start. Like the dBm Optics optical power meters, the dBm Optics photodiode meters employ an electrometer-based design. PD and PHD Pinhole/Holiday Detectors have an alarm circuit to alert the operator when a fault has been located and the required test voltage can be set on the unit's meter. 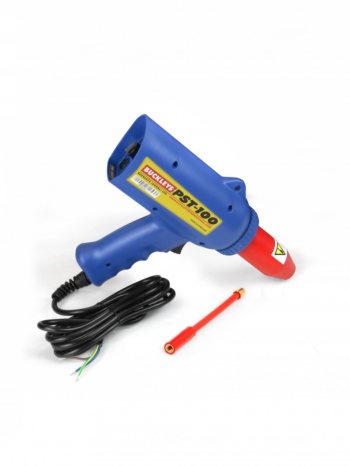 Spark Testers provide an inexpensive means of testing but have no output voltage meter or audible alarm. However, they can test joints even if the backing is not connected. 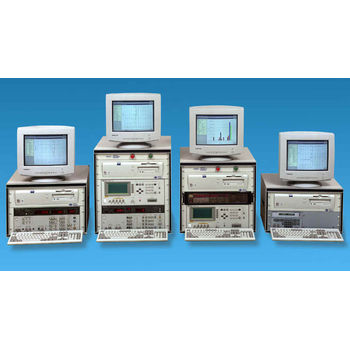 MDC will tailor your CSM/Win Semiconductor Measurement System for your exact requirements. Choose the best capacitance meter, output device, and probe station for your needs. All CSM/Win C-V plotters feature the latest Dell Computers. The computer and capacitance meters are rackmounted in one compact enclosure. 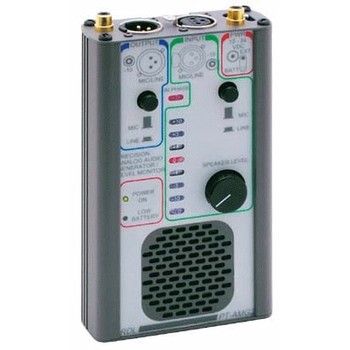 This portable audio instrument is comprised of a precision audio oscillator, precision level meter and speaker. Portable or Bench Audio Generator, Meter and Monitor Mic and Line Level Audio Tone Oscillator with Metering. 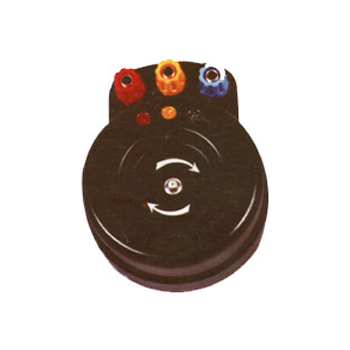 4 dBu or +6 dBu Precision Stable Reference Level. 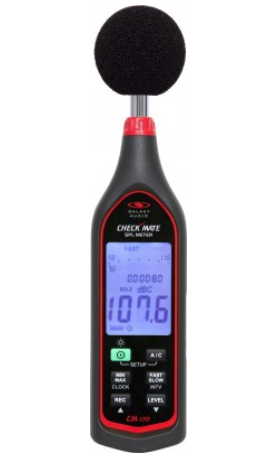 Phase sequence indicator is a must for checking new electrical connections, installation and maintenance. It is useful in wiring of switchboards, when 3 phase watt meters and power factor meters are connected. In wiring 3 phase AC motors rotation can be checked and corrected if need be, by checking the sequence. 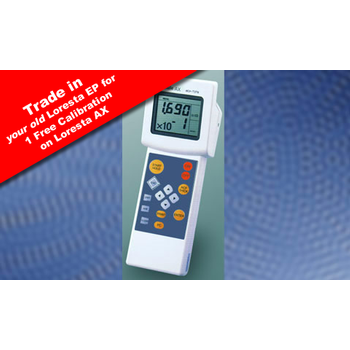 The Loresta AX Resistivity Meter a handheld unit measures the low resistivity of samples with consistent accuracy. 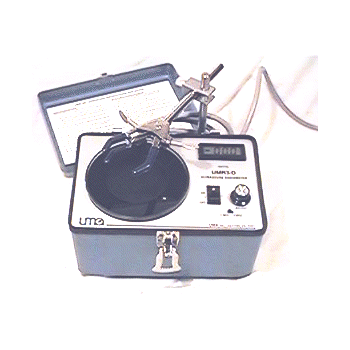 This resistivity meter measures resistivity using a wide variety of probes. The Loresta AX uses a standard RCF that enables the user to input other RCF''s if known. 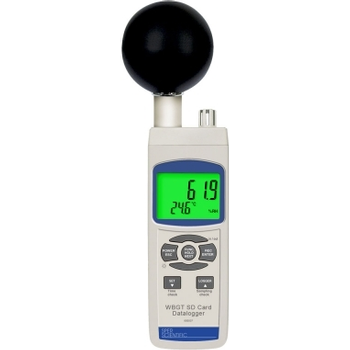 Our lineup of heat stress meters include the WBGT (Wet Bulb Globe Temperature) meters, which provides the most accurate determination of the heat stress index based on the cumulative effect of air temperature, air movement, relative humidity, and radiant heat. The UMR-3D is the power meter you need to service the 1 and 3 MHz continuous output therapy level ultrasound generators. UMR-3D power meter offers a big value in a portable package designed to match your service requirements and priced to fit your budget. 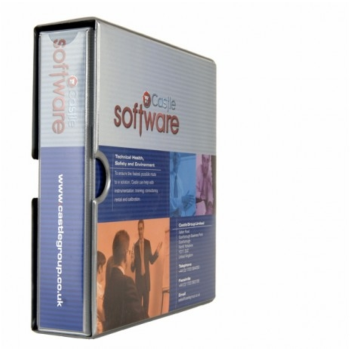 Download logging data from the Castle range of vibration meters into one place. Vibdata Pro gives you quick access to all your data and allows you to analyse data and export for reporting. 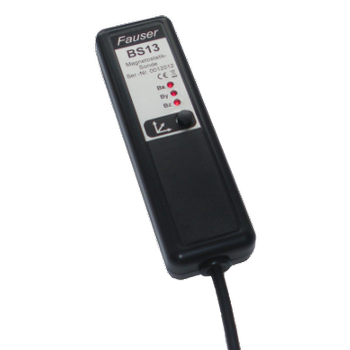 For use with Castle Group GA2005 Excieo Vibration meters. F-90M - Fuji Tecom Inc. 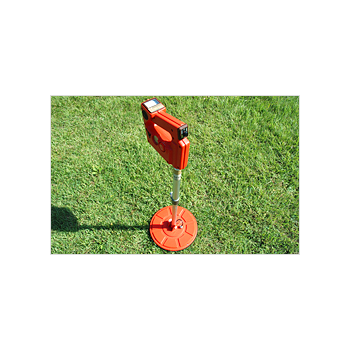 The F-90M is the professional's choice for locating buried valve boxes and covers.The F-90M detects buried metallic objects such as meter boxes, valve boxes, and manhole covers.Ferrous metal objects can be detected more than a foot beneath the surface, and their presences are indicated by both an addible tone and meter deflection. Today, there is a need to know just how loud your surroundings really are. The CM-170 is an affordable IEC 61672-1 Type II SPL meter that competes with some of the best SPL meters on the market. The CHECK MATES are inexpensive tools that everybody working in loud environments should own. Windscreen and protective case are included with the CHECK MATE models. 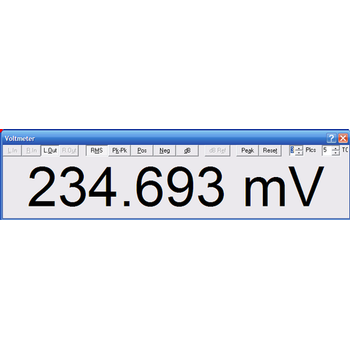 The Voltmeter (like the Sound Level Meter and Frequency Counter) can be positioned anywhere on the screen. The size of the display font changes when you resize the meter by dragging its borders. You can fill the screen for a really big readout that can be seen from across the room. 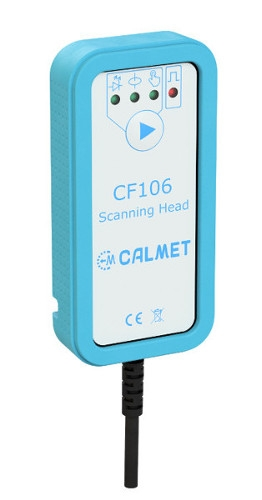 Universal miniature scanning head for detecting (counting) impulses from inductive, LED and LCD energy meters. Additionally it enables counting of manually triggered impulses (Start/Stop push button function). Sometimes (when access is difficult) it is the only way to count pulses from inductive, LED and LCD meters.